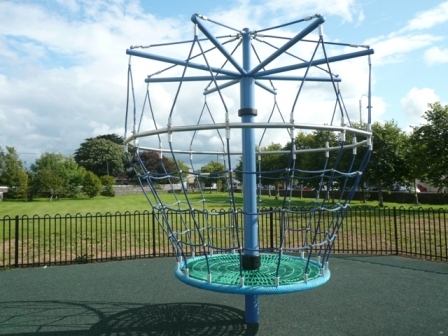 The rope carousel is a new dimension in motion play equipment, incorporating climbing, balance, movement and adventure in one unit. 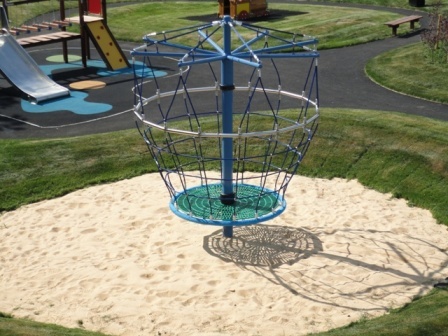 This is an all inclusive play piece and is ideal for special needs children with its basket base and secure surrounding when inside. The capacity of the unit allows significant numbers of children to enjoy the item together and discover the challenges of the carousel motion while climbing.